Have you ever heard of cassava root? It is a natural renewable source, and after much research, WAVE found a way of using this starch to make biodegradable bags. 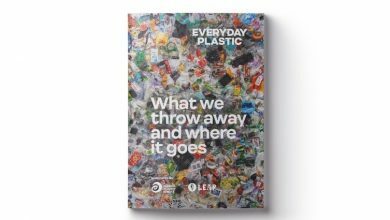 No trace of plastic, no contribution to the micro-plastic problem; it can safely return to nature in the form of H2O and CO2 in only 90 days. This is a call out for all kind of businesses to get on board WAVE bags for their packaging solutions. 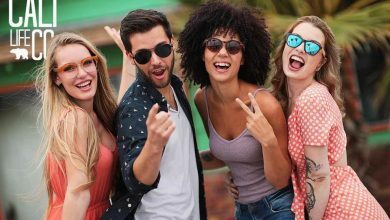 They are highly customizable for your brand to stand by the authentic “wave” of change-makers! 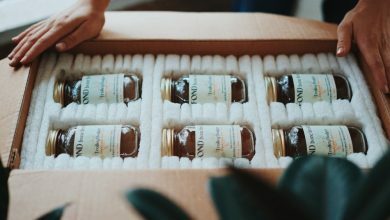 We interview Malou, who travelled tirelessly to search the best materials and scientists until he found the BEST solution and alternative to the eternal plastic bags. He explains everything about this innovative plant-based material, cassava root, and even the production process until it turns into biodegradable bags. Businesses: your customers have waited for long for an alternative like this. We hope you enjoy this interview as much as we did! What was the tipping point of Wave Eco Solutions project? How and why did it start? The idea for WAVE was born several years ago, being blessed to have seen untouched nature, and shocked by the damage we can do it by littering as a stark contrast. We all must have wondered at some point; why are we not doing enough to combat our pollution issues? What can there be done to decrease our waste and our plastic waste in specific! We kept questioning and that is how the WAVE story began, a journey that leads us to many places in an effort to find a solution. Being on the road for months we searched for the best bio-materials, the best scientists, the best solutions, the real truth, and the best people; in short, we looked for and found the best of the best. In collaboration with scientists and specialists dedicated to the topic of the environment and sustainability, we created what WAVE is today; a bio-based polymer that is here to stay and change the world. We feel confident that we can provide a real and effective solution in a timely manner. What is the mission of the brand? At WAVE, we are driven by a genuine commitment to change the environment for the better, by providing green solutions and products that are within everyone’s reach. What are the materials Wave Eco Solutions uses to produce the bags? 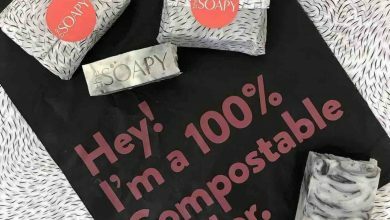 Is a bio-based and compostable material made out of 100% cassava root (starch). 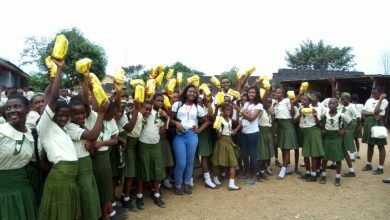 What is cassava starch and where can we find this? What are the natural conditions for cassava starch to grow? 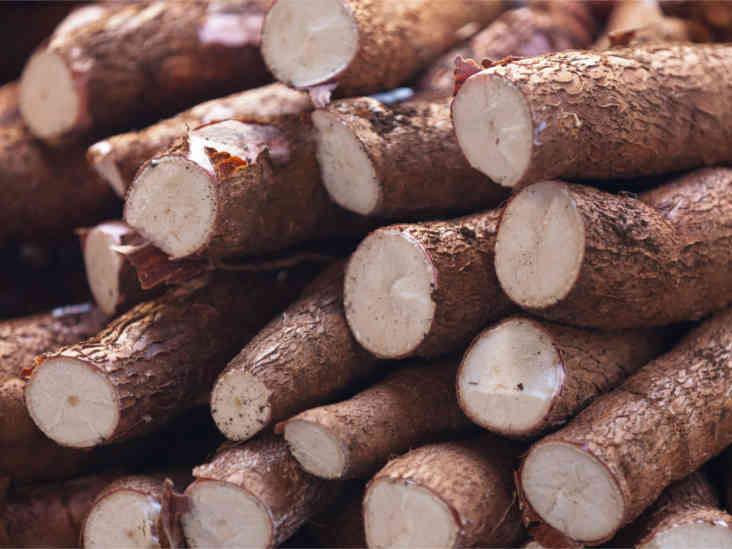 The cassava plant is one of the most drought-tolerant crops, can be successfully grown on marginal soils, and gives reasonable yields where many other crops do not grow well. Cassava is well adapted within latitudes 30° north and south of the equator. Wave is a “bio-based polymer compound” what is this about? A biopolymer is sustainable polymers synthesized from renewable resources such as biomass, plants, microorganisms; instead of the conventional fossil resources as petroleum oil and natural gas, preferably based on biological and biochemical processes. In this case, the biopolymer is cassava starch-based, which is a sustainable resource. Some people are scared that the bags break down into tiny particles but do not ever be absorbed by nature. Could you give some references on how Wave Eco Solutions do dissolve in nature? 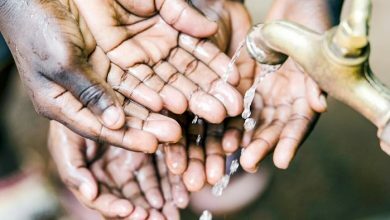 WAVE products are made from cassava root (starch), which can safely return to nature in the form of H2O and CO2, and in turn feeds our agriculture, making it part of a truly sustainable lifecycle. WAVE products do not contain a trace of plastic, therefore, do not contribute to the microplastics problem. You can see our International Lab Test Results here. How recyclable are Wave bags, and how would you suggest consumers do? 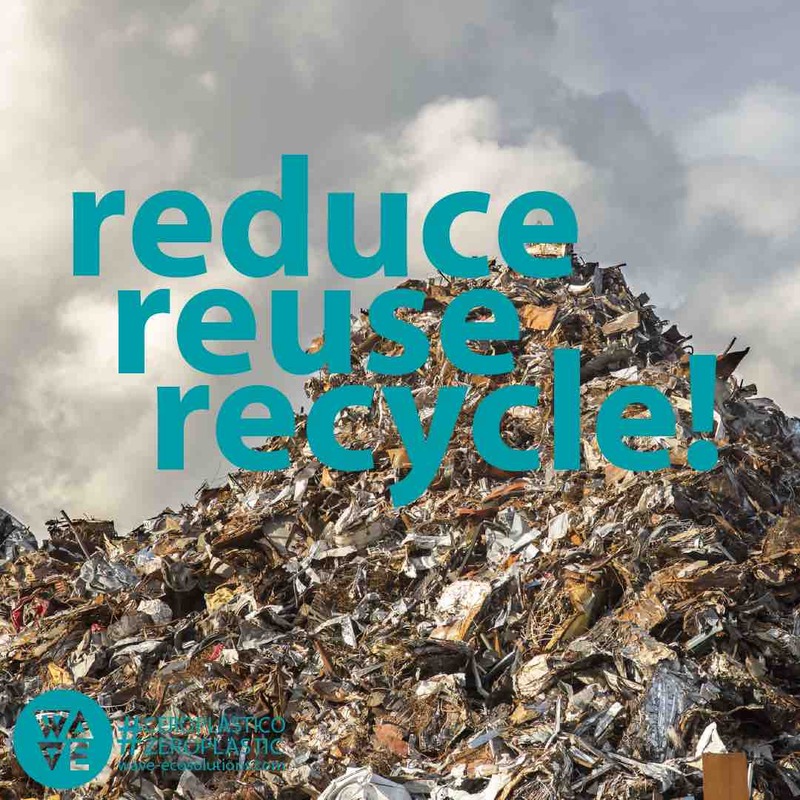 You can re-use the bags as many times as you want, but you must consider that they are relatively sensitive to liquids, so if the idea is to extend its life as much as possible we recommend carrying dry products only. The shelf-life of the bags, when stored in a dry place, is up to 2 years. 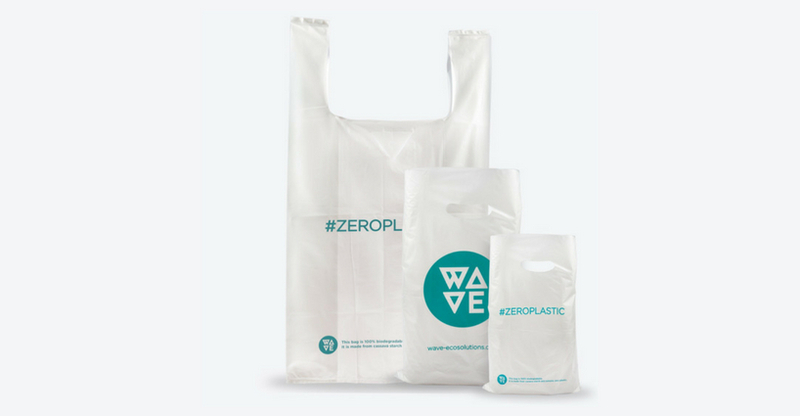 Keep in mind that WAVE bags are an alternative to single-use plastics. 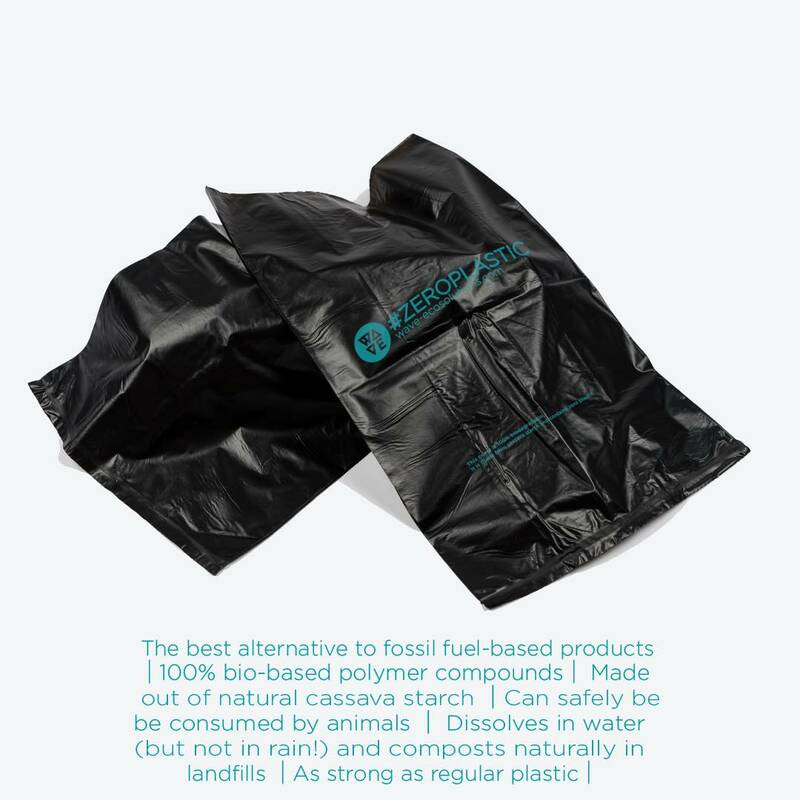 WAVE bags are not designed to be recycled industrially like big corporations suggest we do with regular plastic, as they are a 100% natural material, and will compost under natural circumstances, there is no use for industrial recycling of the material. 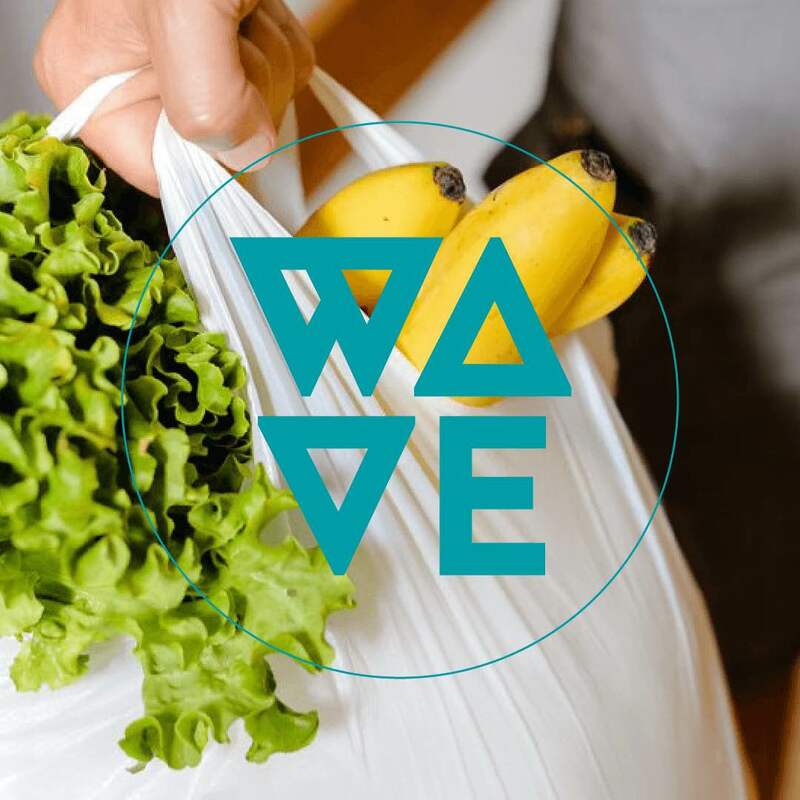 WAVE products are hyper-compostable, it can be discarded in the organic bin, in a home compost, landfill or in an industrial compost facility. Are you pioneers in using plant-based materials to produce the biodegradable bags? Plant-based polymers have been around since the 80’s, but have become more popular in recent years, due to the rise of international awareness about global warming and need for green alternatives. We are glad to be part of a movement of companies and scientist putting efforts and money into research and development for clean and green products. 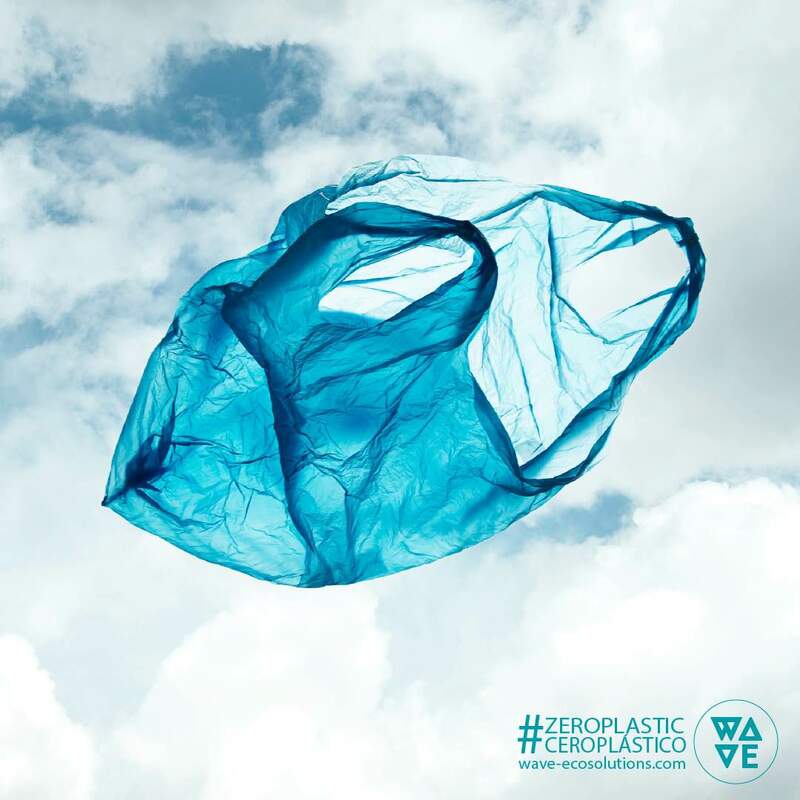 We at WAVE do feel that we are part of the first ‘wave’ or true natural and compostable solutions, where many of the companies before us were and are still offering products that are part biopolymer part plastic. How does the production process look like for the Wave biodegradable bags, using the materials you have mentioned? WAVE pellets (raw material) made from cassava starch are blown into a film in a modified plastic blowing machine. It follows the same process as blowing regular plastic film, but with altered and specific temperatures. 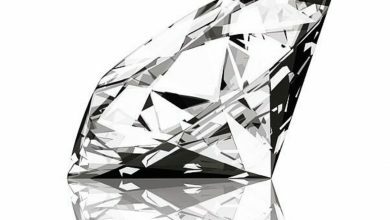 To create the final shape of the bags, slightly altered sealing and cutting processes are used, due to the molecular structure of the material. 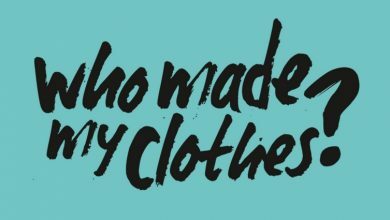 What impact do you estimate the brand has done since starting? How much plastic and carbon dioxide, among others, have you saved? Please provide some data worth sharing. Our bags take around 90 days to compost in soil or a body of water, as opposed to hundreds of years for a regular PE bag. On top of that our bags are harmless for animals and marine life! So far we’ve replaced around 50.000 regular shopping bags with our cassava alternative, which might not sound much, but if you translate this into the years that plastic would have stayed on our planet and the possible number of animals saved, we’re very proud to have made that difference. And hopefully, many more to come! You can also provide more specific data if you like, such as the amount of plastic bags each business would save on average with Wave biodegradable bags. 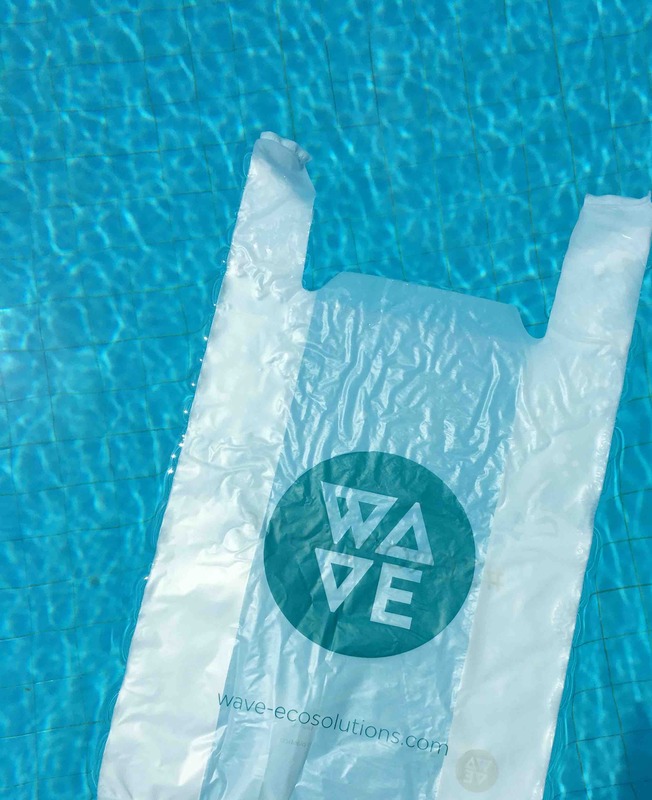 WAVE bags are an alternative to single-use plastic bags, we encourage people to use/bring/carry their own tote bag or reduce the consumption of plastic bags. We understand that using plastic is inevitable from time to time, and for those moments we believe WAVE bags are the best option. It’s estimated that an average family uses up to 60 plastic bags a month. You make the numbers! The clients getting Wave bags into their business, do feel like they are contributing somehow, or does them make them more conscious of the plastic crisis our planet is living in? Many of our customers have great shops, initiatives and businesses and a holistic approach to life and entrepreneurship already. 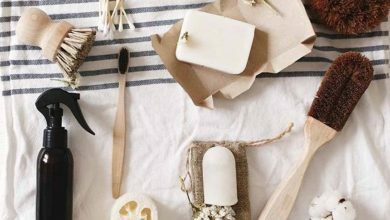 Many of them offer natural garments, organic foods, and green services. All of our customers are very aware of the global plastic problem and we feel there is a mutual gratitude, us being part of their business and them being part of ours, building towards a cleaner future together. May we ask, what have been your biggest challenges so far? The biggest challenge is to change people’s mindset, make them understand the immensity of the single-use plastic problem, and persuade them to avoid it or to change to green alternatives. Small businesses and private shoppers are often the first ones willing to make that change, but we need the big corporations to make the first steps and lead by example. What is your vision, how do you see Wave evolving in the next 5 to 10 years? We see a global trend, people are willing to adopt new and green methods, technologies and products. We envision WAVE film to be present in many industries replacing packaging and bags, from small shops to big corporations. From food and beverage to fashion, electronics and in your household. Meanwhile, we will keep pushing to develop new ways to use sustainable resources. If you could write a message for other social entrepreneurs on a big wall, what would it say? Environmental and social entrepreneurs, we all are on the same path, working towards the same goal. Responsible entrepreneurship needs to happen to save the environment and make that change the world is crying for, so let’s all help each other. And what would be the message for the consumers? 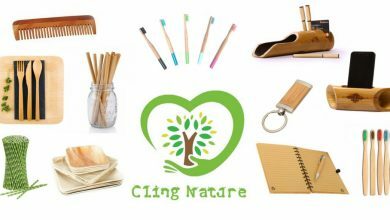 Whether you are using our bags or another fully sustainable and biodegradable bag, our aim is to educate people about the dangers of plastic. Each individual that we can get to stop using plastic is a win at the end of the day. It’s why we are doing what we do. What kind businesses should definitely get in touch with you? Also, do you offer any “branding” options for the biodegradable bags? We currently manufacture at an MOQ of 5000 pieces per time as we only sell B2B at the moment, therefore any business with those capabilities and projections are welcome. Any kind of business should consider using our products as they are highly customizable! 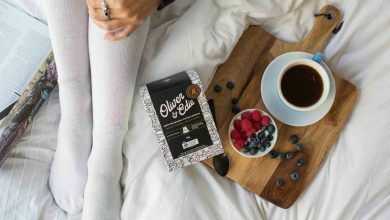 You can opt for your own size, thickness, film colour, and your own logo in print, making our bags perfect for garment packing, electronics packaging, food and beverage, laundry covers, and even your pet can go zero-waste with our compostable pet-waste bags! Yes, we do sell worldwide. For your order inquiry please contact us at info@wave-ecosolutions.com. Or visit us on Instagram and Facebook. Are you looking for other type of packaging or merchandising options for your business? Check out these Kora Cotton or Canvas pouches or shopping bags, 100% cotton and also biodegradable! Is there any other similar brand you know or are curious about? Comment below, and we will make it happen! The Buy One Give One Project. B1G1 Business for Good!